Credit Checks were not constructed as an employment screening tool. They were established to help lenders determine your risk as a borrower. When looking at someone’s credit report, you are examining their personal financial history. This history includes paying debts, mortgage debt, student loan data, car payments, bankruptcy records, medical debts that are in collection and credit card account details such as each cards limit. However, running credit checks on your employees is not always best way to determine the overall potential of an individual. Employment credit checks for job applicants and existing employees are legal federally and permitted through the Fair Credit Reporting Act (FCRA). However, before employers pull an individual’s credit report, they must receive written consent from the individual before they can use this check as a means for adverse action. For example, using the credit report as justification to not hire or promote someone. When an employer uses a credit report as justification for action, individuals are given a short window or about 3-5 business days to identify, analyze, and dispute any errors on the credit report. Upon thorough review of the dispute, employers can again act, only after the individual is made aware. Eleven states have laws regulating the use of employment credit checks. Those states are, California, Colorado, Connecticut, Delaware, Hawaii, Illinois, Maryland, Nevada, Oregon, Vermont, and Washington. Additionally, cities such as New York City and Chicago, have restricted credit checks as well. Credit reports are provided by three global consumer reporting agencies (CRA’s) which are, Transunion, Experian, and Equifax. Employers get a shortened version of an individual’s credit report, meaning the employer and employee do not see the same data. When an employer pulls a credit report, it does not include the individuals credit score. A credit score is a three-digit number derived from information on a credit report. Scores range from 300-850 and essentially label an individual’s ability to effectively manage and pay off debt. A credit report will reveal information on past and present credit accounts. This data includes which accounts are in good standing, which are not, and those who have possibly gone into collection. Additionally, when employers pull credit report it is a soft inquiry which unlike the opening of a new credit card, will not affect one’s credit score. Unfortunately, credit reports do not always paint an accurate picture of what an employee can truly bring to the table. For instance, a recent college graduate may have several outstanding student loans from obtaining their degree. This negatively effects one’s credit report and can skew an employer’s first impression. Additionally, if an individual’s identity is stolen, and credit report is affected, then acting on that data would not be fair to the employee. Medical bills can also alter one’s attractiveness on paper when in reality, they are a more than capable employee. Instead, do a civil search. This search will reveal civil judgements which is the final order of a court in a civil lawsuit. Civil lawsuits are disputes between two private individuals. These lawsuits include divorce cases, real estate disputes, contract violations, employment discrimination lawsuits, personal injury, and ultimately anything that is not a criminal lawsuit. If a judgement is made, wages can be garnished or assets can be seized for the outstanding debt to be paid. This search will give you an in depth understanding of how an individual has conducted business up until the point of applying to your company. Lastly, this information is more relevant to an individual’s professional reputation and will reveal their character, tendencies, temperament, and overall history. To get it right the first time, hire Origin. The OriginONE platform is a leading enterprise software capable of managing all your workforce verification needs. From background checks to drug testing and training, Origin can reduce the stress and paper load while tailoring each process to your exact specifications. Hire employees that embody exactly what you’re looking for by leaving the tedious work to Origin. Origin’s grading system allows you to establish weight on certain qualifications that ease the hiring process immensely. 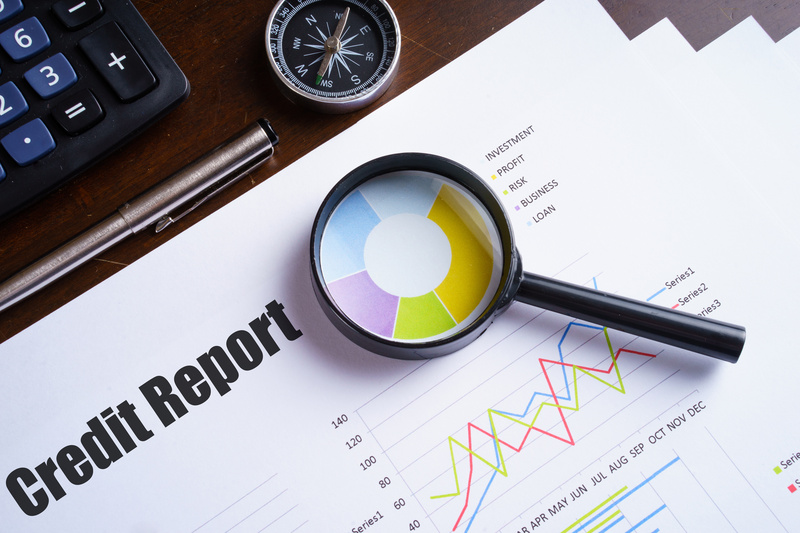 By having Origin grade your reports, you will only see what you consider important. With Origin, your decision-making process will be as easy as pass or fail.